The first reactions to Justice League are now online, with critics and other media figures taking to Twitter to share their initial opinions of DC Films' big superhero team-up event film. There are already rumors circulating about what Justice League's post-credits are all about, With speculation ranging from a button scene that introduces the Green Lantern Corps to a scene that will set up the next phase of villains in the DCEU. Whatever the case may be, the important thing is that viewers need to stay patient and sit through the credits sequence of Justice League all the wy to the end. With a two-hour runtime, they'll still have less of a time commitment than the average Marvel movie. 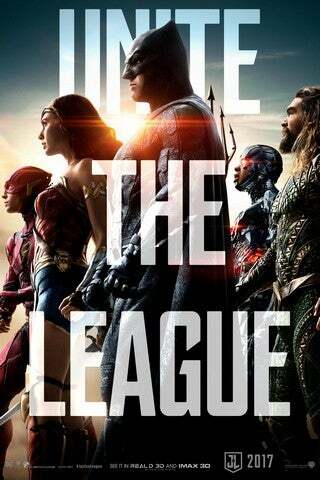 Justice League will be in theaters on November 17th.